BLH Promotes Public Health Through Fitness and Fundraising | BLH Technologies, Inc.
Rockville, Maryland — As part of BLH Technologies, Inc.'s Wellness Initiative promoting healthy lifestyles, our employees participated in the 2013 Prevent Cancer Foundation 5K Walk/Run on September 29, 2013, to raise money for cancer research. Fourteen BLH team members gathered at Nationals Park to show their support for promoting global public health by walking and running to eradicate cancer. Our team members joined 1,500 other walkers and runners to make this event the Prevent Cancer Foundation's largest 5K to date. 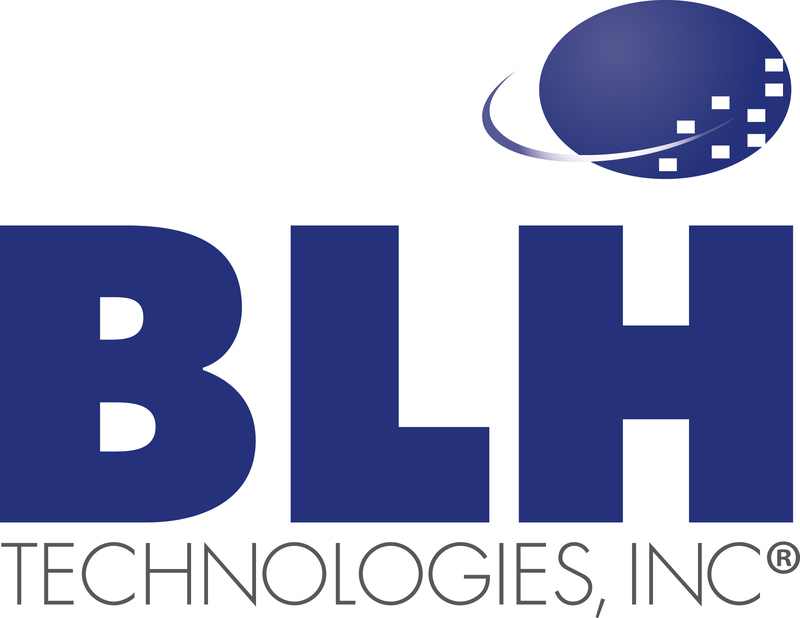 As a global public health research firm, BLH is dedicated to eliminating the threat of cancer and to promoting healthy lifestyles in the workplace and outside the office. Through its wellness initiative, the company takes a holistic view of personal health and encourages employees to incorporate regular physical activity and a healthy diet into their lives. "Participating in the walk was a natural fit for BLH's mission," said President and CEO Benjamin L. Harris. "It gave us the opportunity to demonstrate our commitment to health in our own lives."